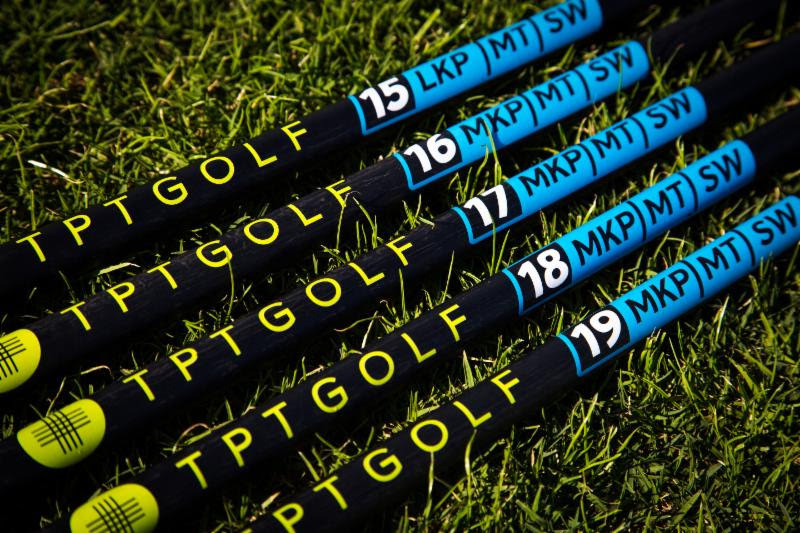 TPT Golf™ announced a new range of graphite golf shafts that debuted during the 2017 PGA Merchandise Show. Using ‘Thin Ply Technology’ (TPT) carbon fiber materials and a patented manufacturing process developed by its parent company, North Thin Ply Technology SARL, TPT Golf™ is setting new standards in shaft performance. The patent-pending manufacturing process enables golf shafts to be made with exceptionally accurate fiber placement in a highly uniform way around the shaft. This method creates a spineless shaft and overcomes the inconsistencies sometimes seen in shafts produced by the more-traditional table rolling methods. 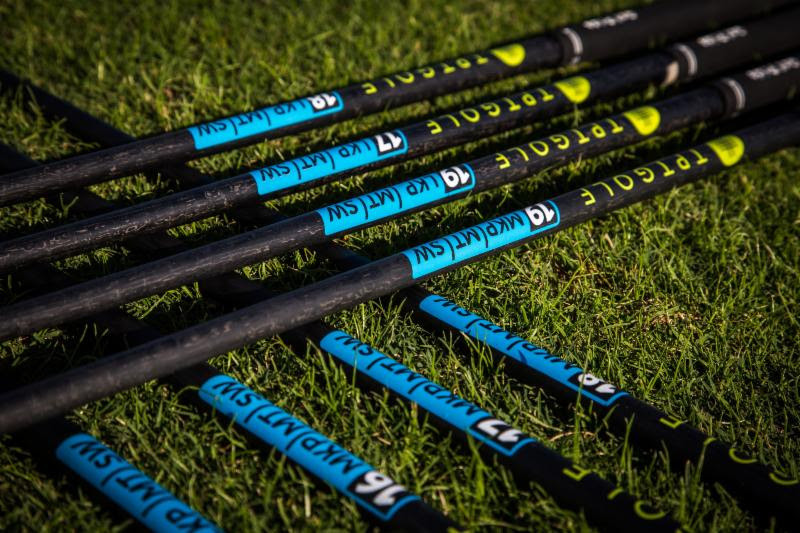 TPT shafts provide exceptional feel, leading to tighter shot dispersion, low spin and increased distance. Combining TPT Golf™, JJ Rivet and David Leadbetter – all experts in their own field – means that shafts are being looked at in a whole new way. For the first time ever, a shaft can be designed that starts with the physical capabilities of the human body and goes on to reflect the coaching being received in practice. North Thin Ply Technology (NTPT) is a serial innovator with a track record of producing performance-enhancing solutions in the high performance sports arena. The Swiss-based company began by developing a process for producing America’s Cup yacht sails, extended its portfolio to products used in the lightweight bodywork of F1 race cars, skis and snowboards, and then moved into materials technology found in satellites and luxury composite watches (Richard Mille). The record-breaking, solar-powered aircraft “Solar Impulse” also relied on NTPT-produced materials for its epic journey.